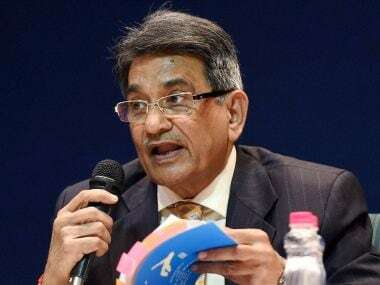 The release of the Justice Lodha Commission recommendations for sanitizing the Board of Control for Cricket in India has set the proverbial cat among the pigeons. Well before the import of the recommendations - which is significantly to the dislike of the Board members - could sink in, many who thought that the BCCI had grown too big and powerful for its `own good’ were rubbing their hands in undisguised glee. The general notion was that many of the Board’s office-bearers and state units needed to be cut to size and the Lodha Committee recommendations had come in handy to this end. The sunny greens referred to above are certainly found more commonly in the Caribbean and the sub-continent instead of England where overcast, grey, gloomy skies, rain, bitter cold wind and the like hamper the playing of cricket. And yes, most of the organised cricket in the sub-continent too is still being played by cricketers in whites. Before we get all giddy about the suggested reforms, here are a few things to consider from the fine print of the report. a: To make the existing stadia amenable to other sports by providing for alternate surfaces to be laid (Astroturf for hockey, Carpet for tennis, etc.) so that income may be generated and there would be all round development of sport, care being taken not to damage the pitch. Surely this was not thought out too well. Won’t the altered base to which astroturf is glued, destroy the cricket ground? And did the committee believe that the turf could be switched for cricket from hockey and vice-versa in a jiffy? And even if that was somehow possible, what sort of rental income can a state cricket association hope to receive from hockey associations, which themselves are reeling from lack of funds? Additionally, extending their England analogy to this solution, did the committee expect the Lord’s Cricket Ground to be the venue of Astroturf hockey matches? Or the hallowed grass courts of Wimbledon to be used for cricket matches? If these very thoughts are considered sacrilegious in the English context, why suggest desecration of Eden Gardens and other temples of our cricket? These are not the only instances where the recommendations seem at odds. Take the perceived conflict of interest held against N Srinivasan owing to his being owner of Chennai Super Kings, a franchisee, and also a BCCI office bearer. His dual interest was considered a major conflict. But then so is the recommendation on page 133 that calls for two representatives of the IPL Franchisees to be on the Governing Council. It goes on to add that the IPL Governing Council needs more autonomy and should have, among others, Franchisees and players. It is not clear if the recommendation is for a separate body for the IPL. But if it is, it would create two Indian cricket regulators and with it, become a formula for chaos. Further, the committee calls for players to be represented on the BCCI Working Committee (page 44) and that the players association should be funded by the BCCI. This would be a very unwise move. Granting the cricketers, some of whom are 'difficult', this sort of power could backfire as the West Indies cricket board learnt to its eternal loss when their players controversially withdrew from the tour of India recently. A similar strike by Indian players could seriously wreck the very fabric of Indian cricket. If the Franchisee believes its best interests would not be served by a particular player it would naturally bid less for him. This does not stop the other Franchisees from bidding a higher amount. But if they too believe the India player is not worth it, then so be it. Why bat for such lost causes here? 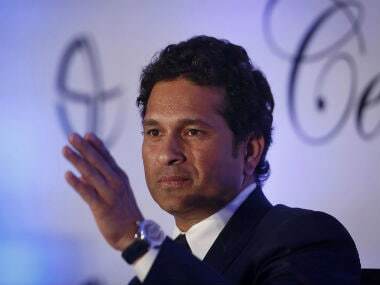 Perhaps the most controversial recommendation is the one concerning telecast of commercials around which the entire eco-system of modern Indian cricket is built. The haste with which the committee has sought to wipe out the very advantage that cricket and Indian cricket in particular enjoys is alarming. The committee recommended during international Test & One-Day matches commercials could be aired during drinks, lunch and tea intervals and the broadcast screen-space not be utilised for ads, sponsors etc but for a small allocation for the primary sponsor. To be precise, cricket and to a lesser extent tennis, are the only major games that have ideal short breaks which facilitate the airing of commercials. The 15-second interval between overs is tailor-made for these commercials and virtually all the money flowing into the coffers of the BCCI is owing to this. In a 50-overs match it allows 100 such opportunities besides more after the fall of each wicket or third umpire referral. A huge chunk of this money helps the BCCI to run the biggest junior cricket program in the world, complete with spotting, training, coaching and playing matches at grass root levels. This has led to the rise of MS Dhonis, Umesh Yadavs, Md. Shamis, KL Rahuls, et al who were first spotted in small towns and villages and then given the opportunity to explode on to the world stage. Any attempt to stifle the display of commercials will therefore affect the game at this intensely localised level. 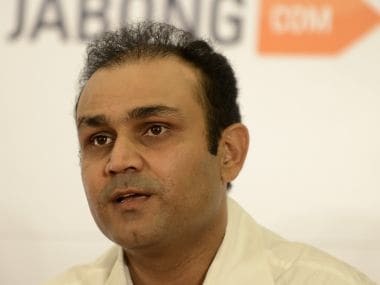 Further, it would also adversely hit the hugely praiseworthy pension scheme for retired cricketers and in the long run drive away sponsors from the game itself. It is the Lodha Committee’s micro-managing of such issues that does not really wash down well. In another instance (page 139) they have laid down that only 10 per cent of match seats could be given away as complimentary. Perhaps they did not factor the heavy ticket commitment to players, their families, police, excise, sales tax, ministers, CMs, Governors, MLAs, MPs, MLCs, bureaucrats including IAS, IFS, IRS, legal fraternity, media, electricity, water, sewage, fire force, corporation, local league ground authorities, local clubs, schools, colleges participating in local tournaments, umpires, etc. On the other hand if the committee wanted to micro-manage, it should have directed all major associations’ stadium seating capacity to be substantially increased (wherever possible) and the additional seats be made available to the paying public. 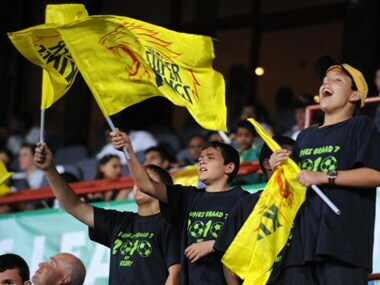 IPL has been a massive commercial success. The concept of IPL had more players salivating for more money but also left some of them defenseless and susceptible to the enticements of corrupting influences. Perhaps the BCCI with their collective knowledge of Sharjah and other earlier misadventures ought to have been more proactive in ring fencing young players from such marauders. That they weren’t has brought about the present intervention. The Lodha Committee has also come down hard on the over representation of Maharashtra and Gujarat states. Including CCI, which is dubbed as recreation club by the committee, Maharashtra has four votes (Vidharbha, Maharashtra, Mumbai cricket associations & CCI) out of 30 while Guajarat has three (Baroda, Saurashtra & Gujarat). The two states thereby receive fat chunks of money from BCCI. 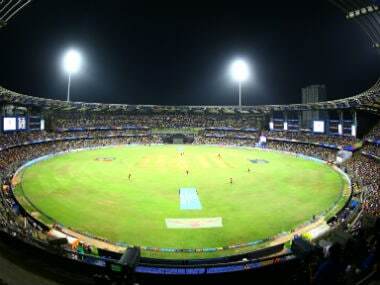 While this has led to lop sided development and adversely affected huge states like Uttar Pradesh, Madhya Pradesh, Rajasthan, Karnataka and Tamil Nadu, it could be grossly unfair if Mumbai, a city that has done more for Indian cricket than all the other units put together, is affected by less finances or denial of vote. Hopefully it won’t come to that. Another recreation club, NCC, of Kolkatta is also in the firing line and not without reason. In all the Lodha committee has gone into many more issues but at best it could be said that it has set the ball rolling with the report. BCCI is, without doubt, dogged by many issues, including those of governance, uniformity in formation and running of state units, transparency, and these need to be sorted out before it is hailed as a role model for other sporting bodies. 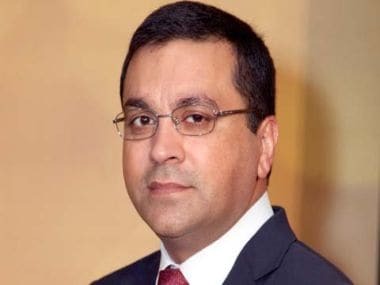 But whatever the changes forced upon it and its units, the courts, who’d probably take a call on this, must ensure that the BCCI nimbleness which helped it to create a massive venture like the IPL during the all pervading gloom of global recession is not destroyed by an over-zealousness to bring it to heel.